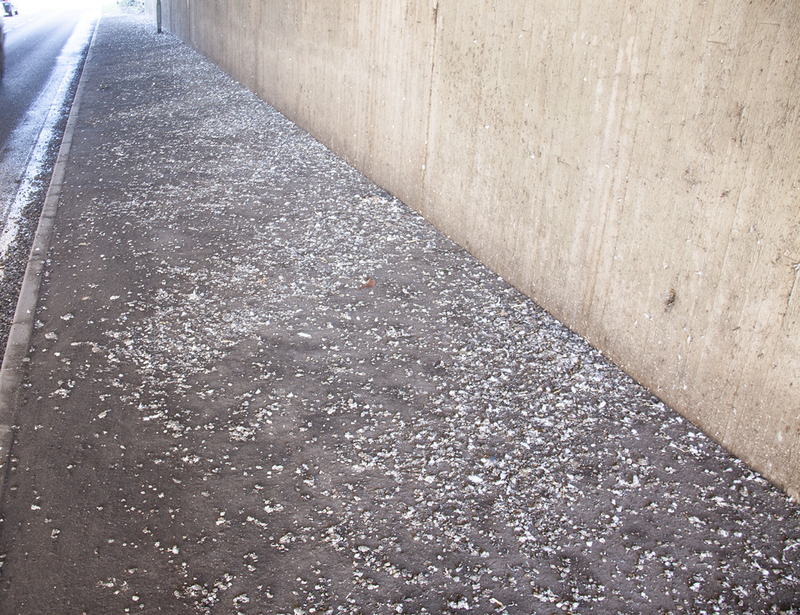 Our Pest control for pigeons consist of pigeon culling before any pigeon deterrents can be installed. 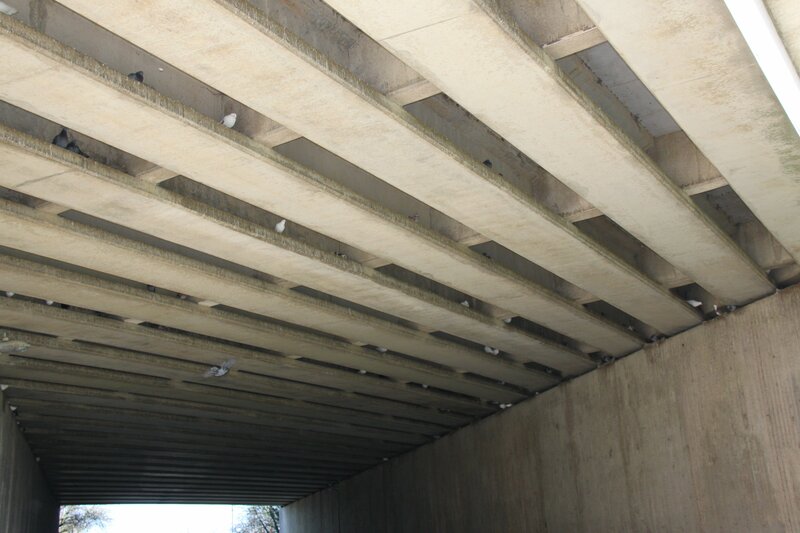 The reason for pigeon culling is when you have a large colony of pigeons living on a structure, let’s say like this bridge example where culling is a high priority to prevent the pigeons re-entering the netting system before it’s totally installed and closed. 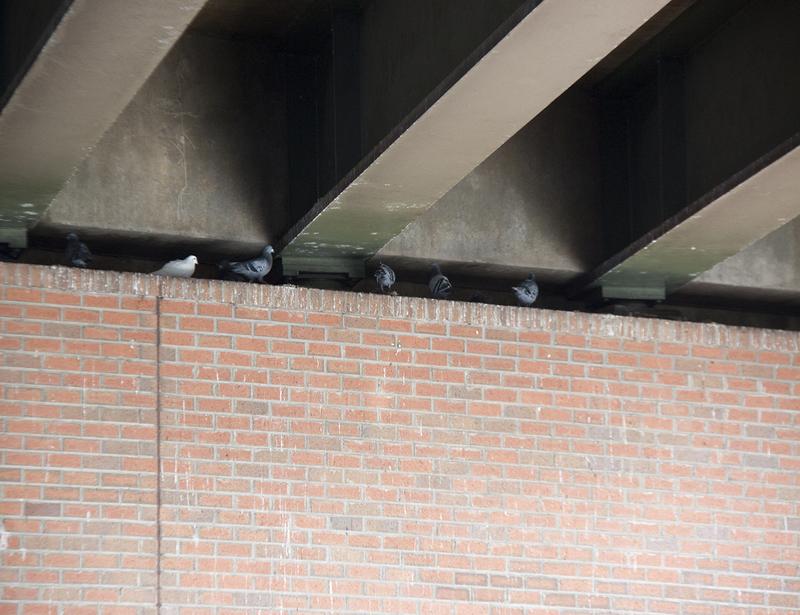 To The left is another example of pigeon nesting and roosting on the bearing shelf and steel supports under a major road in Norwich.